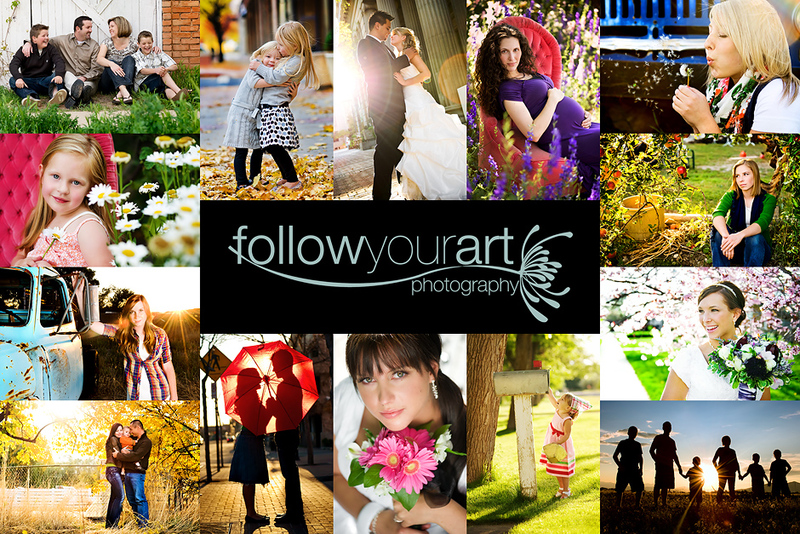 Follow Your Art Photography, Utah Baby, Child, Senior, Family Photography, photographer: New Life! 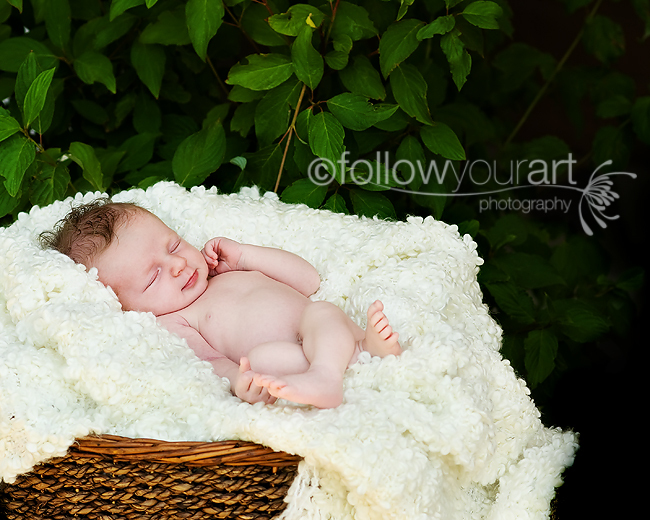 I had the amazing opportunity to photograph my first newborn today. Oh it was so much fun and such an adventure! Poor little sweetheart just didn't want to sleep. 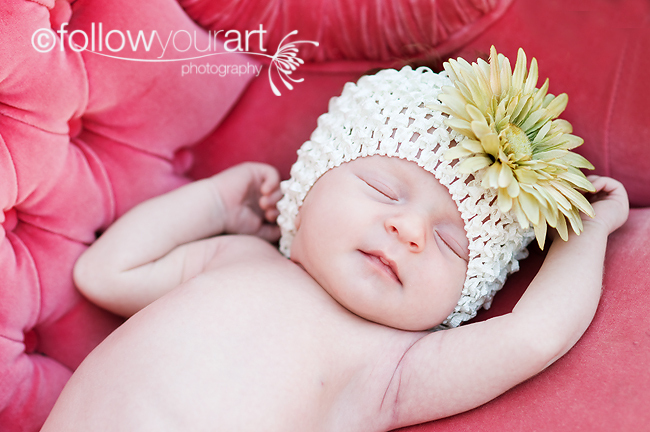 She was just the most precious thing and her mom, well, was just so awesome! I have so many wonderful pictures and I will post a few more soon, keep checking back. But for now here's some of my very favorites. I once again, just had too many wonderful pictures to choose from. 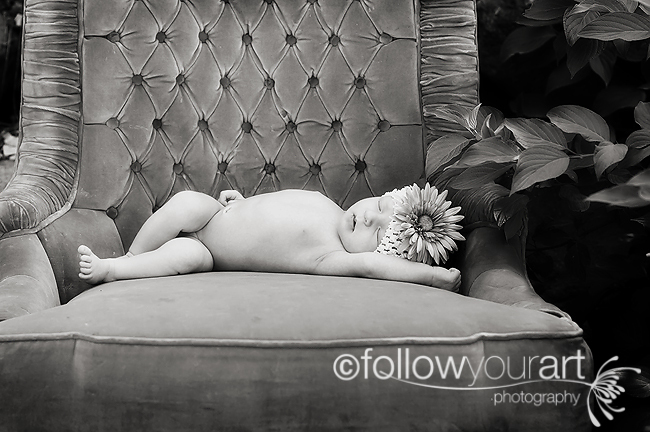 When I orginally bought this chair, the first thought that came to my mind was the perfect little newborn baby girl curled up in it.....yep this is what I pictured! Gorgeous! I love the first two! Wow! Beautiful stuff! Love the first one. Baby is so awake for being a newborn! Love your work! Oh yeah...love the chair too! 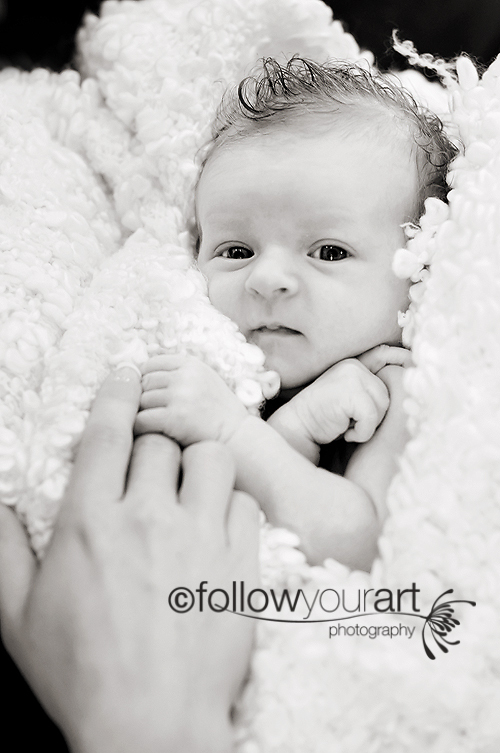 Newborns are so challenging but you did an amazing job with this little sweetie! Love the colors, the chair, everything. WOW!! That's all I can say. Every shot is gorgeous. THAT is your first newborn? Wow! Babies are hard and you um, rock! Love the curly hair, love the pink chair, I wanna hold her. 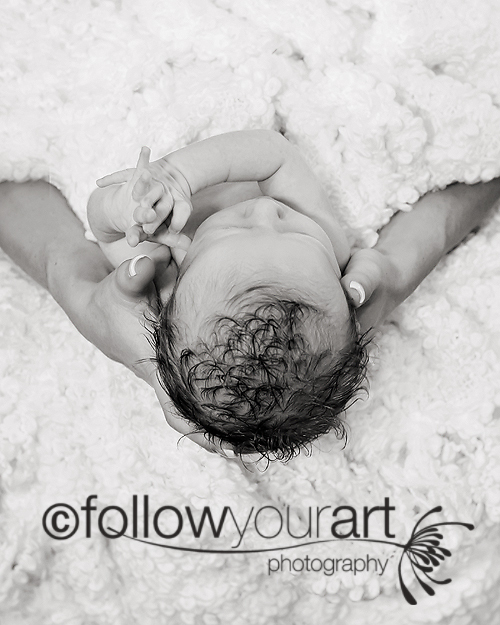 Wow, is all I can say...you are amazing and are capturing moments/memories for people to treasure forever!! Thank you!! !